Nestled against the shores of the Pacific Ocean in the bustling post-production hub of LA’s Santa Monica, Arsenal Creative is well placed to excel in its multidisciplinary approach to creative content. From design to branding, animation, visual effects and finishing, the relatively small studio doesn’t hold back when it comes to exploring new ideas. This “fierce” and committed approach to communication is the lifeblood of any successful creative agency – especially one in the position of Arsenal, which has found its roster of clients steadily expanding with a litany of ever-more impressive brands. Arsenal is well aware that working with such a broad range of clients on a plethora of varied projects will only succeed if crystal-clear communication is at the core of all content produced – both internally and with any clients or creatives that are providing remote input into the production. That’s why Arsenal turns to Frankie’s browser-based remote review and approval solutions. By having Frankie in its war chest, Arsenal avoids the kind of communication breakdown that can throw a major snag into a team’s momentum. It’s the perfect solution for a team that prides itself on delivering top-quality work, driven by a fiercely collaborative spirit. To the casual observer, it might seem surprising to see Arsenal Creative’s client roster boasting high-profile brands like Amazon, Nike, Ford and Lexus – especially since the studio only formed in early 2015. This robust roster has nothing to do with luck: Arsenal’s veteran team has been around in the industry for some time now. Arsenal Creative was formed out of the award-winning ArsenalFX, expanding the company’s scope beyond its original focus as a high-end finishing company for big commercial projects, and towards a much more multidisciplinary direction. The team’s veteran experience is reflected in the selection of A-list companies that populate its design portfolio. Topping the list of recent project highlights is a hilarious spot Arsenal put together for Amazon Prime, turning a standard piece of messaging into an all-singing, all-dancing Broadway-style musical sequence, replete with beaming choirs, dancing box robots, and a guest spot from rock band Walk the Moon. Arsenal’s imaginative sense of humour shines through many of its other recent showcase pieces, too. In its ‘RC Illusion’ commercial for Lexus, the team envisions a series of extreme ‘drift parking’ sequences using miniature remote controlled versions of the car on show. 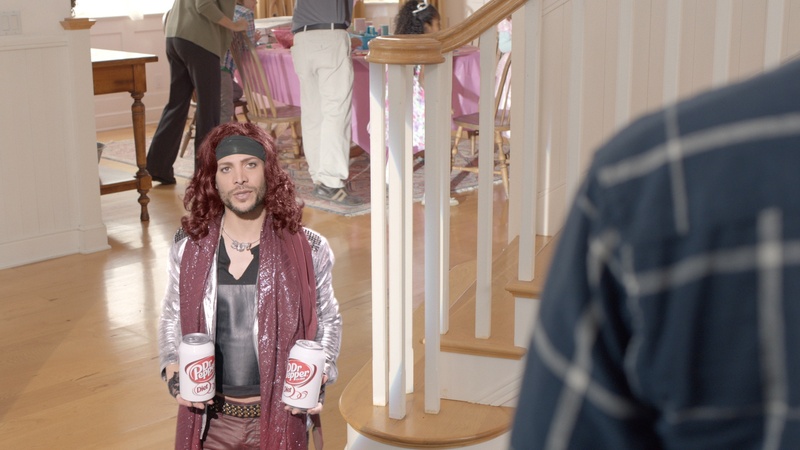 Meanwhile, Arsenal’s Diet Dr. Pepper ‘Lil Sweet Self-Employed’ spot sees American idol runner-up Justin Guarini shrunk to miniature proportions in a Prince-lampooning micro-comedy. Crafting engaging, attention-grabbing content is the name of the game at Arsenal, and it’s this head-turning approach that fuels countless top-level collaborations with a broad range of major brands. Collaboration is key to keeping these relationships running smoothly. Creating work with such precisely defined intentions is a delicate task. To ensure that everyone on the project from the client on down is operating with the same concept front of mind, constant communication is imperative. 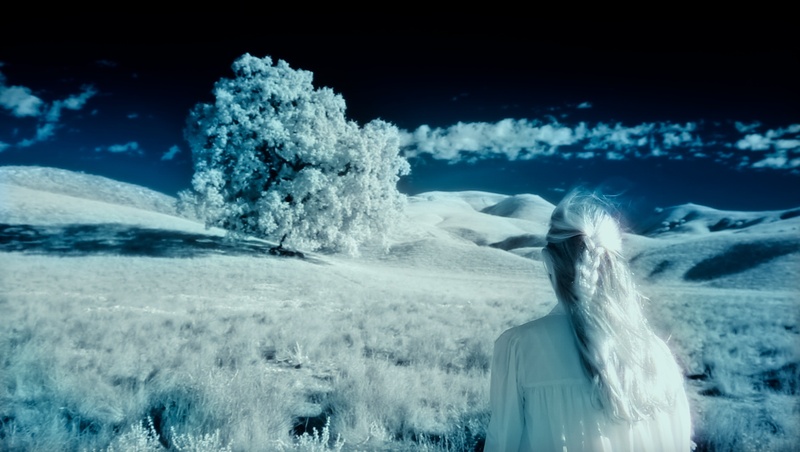 That’s where the cloud-based Frankie comes in, enabling artists, producers, supervisors and clients to sit on a call and discuss the same shot in real-time. Using Frankie reduces the back-and-forth communication woes that can sometimes bottleneck a project. At Arsenal it enables everyone to see exactly what needs to be tweaked – whether that’s commenting on the final position of a drifting RC car or deciding on the exact level of miniaturisation that should be applied to a shrunken Justin Guarini. “I love that Frankie is web-based, which makes it so easy to use – uploading numerous QT files is effortless,” says Sippy. “When you’re on the call with clients, it’s getting detailed feedback is really straightforward. They can point to the exact element they’re talking about and make a note as they go along. When you’re delivering a diverse range of projects for clients that demand only the highest quality in output, the importance of such efficiency in communication cannot be understated. It’s more than necessary – it’s absolutely essential. The results may seem totally effortless, but they’re only achievable when built on a backbone of intense collaboration and choreography.